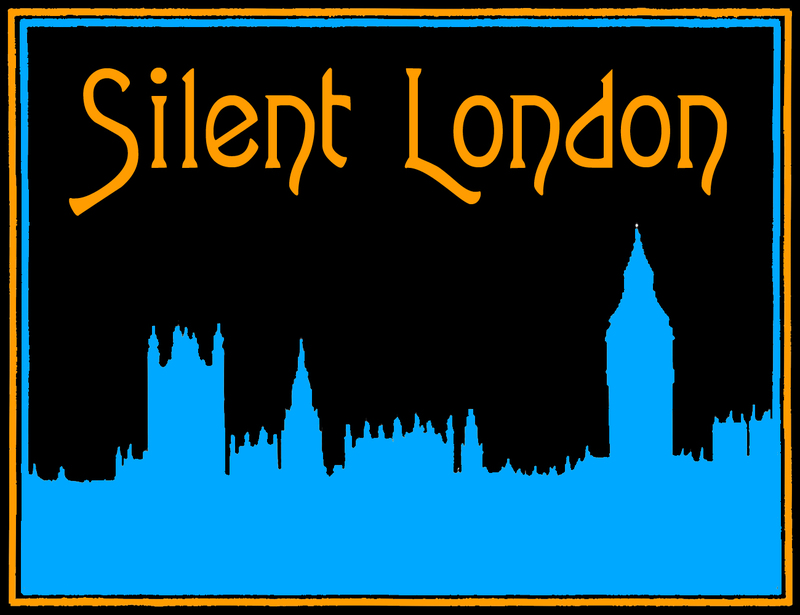 Silent London Poll of 2016 – the winners! If I were betting woman, I might have profited from this result. The winner of our first category is the BFI’s sumptuous release of Napoléon (1927), Abel Gance’s epic biopic. Honourable mention goes to the Kino/BFI Pioneers of African-American Cinema set, which many of you placed in the top spot. Quelle surprise! Napoléon romped home in this category too. A worthy winner, and I blow a kiss to those of you who gave up the best part of a day to experience this astonishing film – and to the friends and partners you coerced into joining you. Slim pickings for this category, but we have a winner, just about, in the form of The Red Turtle, Studio Ghibli’s desert island tale, which impressed a few of you on the festival circuit this year. It really is a very fine film, and the good news is that it will be released “proper” in UK cinemas in May 2017. You can read our London Film Festival review here. A drink, a snack and a temptingly toothsome silent movie? Perhaps with some live music too? And all in one of the coolest venues in London? 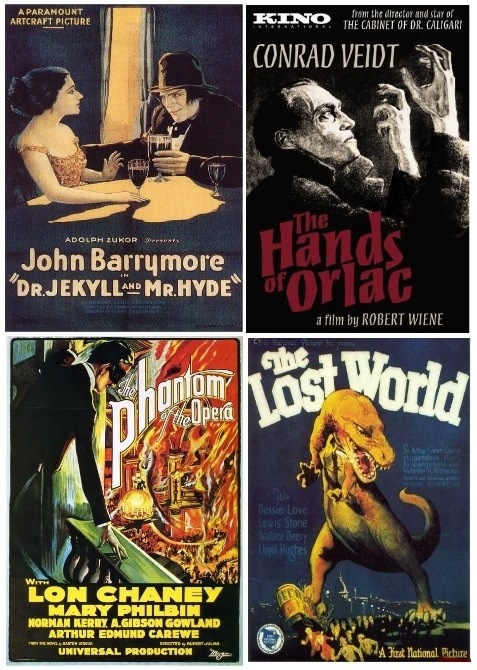 I am super-excited to announce that Barts Pathology Museum (as promised, here on these very pages) is hosting a short silent film season in January. The films have been chosen because we think they are fabulous, and because they also have some relation to the research and study that goes on at Barts. First, a recap. 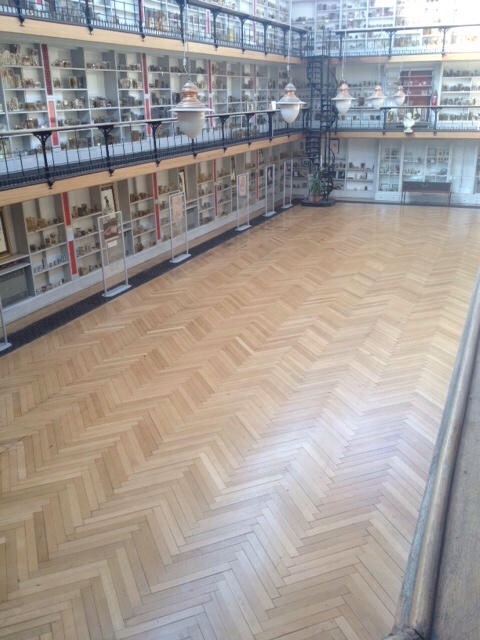 If you don’t know Barts Pathology Museum, that is because it is one of the capital’s best-kept secrets – a stunning Grade II listed 19th-century hall where quirky medical specimens are displayed. The hall has a glass roof, because once upon a time medical students would dissect cadavers there. You can read more about the history of the museum and its many fascinating artefacts on the museum blog, here. Entry to the museum is by appointment only, but the doors are open on selected evenings for a series of lectures and events on subjects ranging from film noir to taxidermy to dentistry. Your humble scribe was there last November, giving an illustrated talk on silent cinema. The January screenings are supported by Hendrick’s Gin, and entry to each film includes a G&T and some delicious, freshly popped popcorn as well as the film. I will be there to introduce the screenings and the the first movie in the series features live musical accompaniment, too. Here’s what’s coming up in the new year.